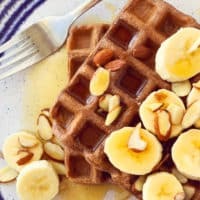 My easy non-dairy chocolate protein waffles are full of flavor and perfect to make-ahead and freeze for a quick on-the-go breakfast! I’d like to thank Bolthouse Farms for sponsoring this recipe. On busy school mornings, our house can sometimes feel like Grand Central Station. It’s why I love whipping up these simple chocolate protein waffles using Bolthouse Farms(R) Plant Protein Milk! 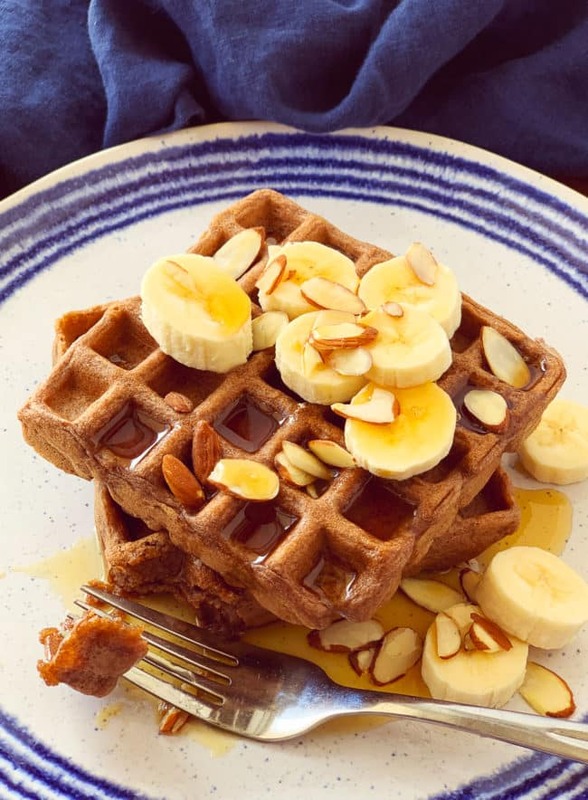 While my kids love grabbing a cold, refreshing glass of Bolthouse Farms Chocolate Plant Protein Milk, it’s also the perfect ingredient to make these non-dairy protein waffles extra yummy. 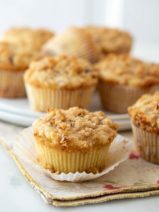 I usually make a couple batches on Sunday morning and then pop them in the toaster as-needed throughout the week. 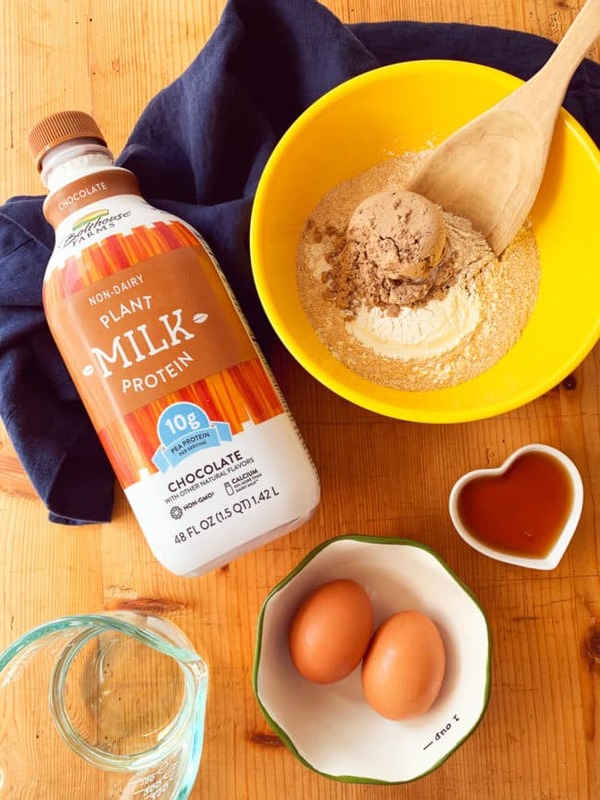 You’re going to adore this recipe, and if you haven’t tried Bolthouse Farms Plant Protein Milk yet, you’re in for a real surprise! 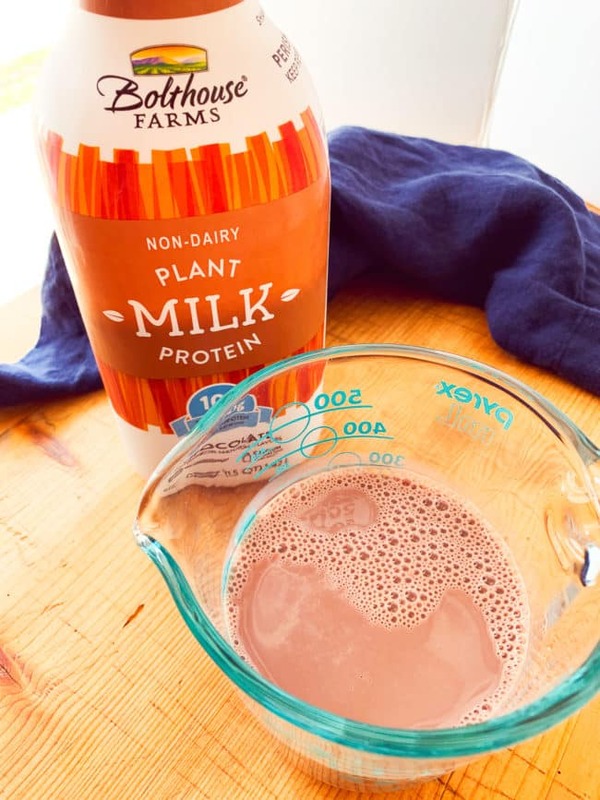 Bolthouse Farms Plant Protein Milk is non-dairy plant-based milk that contains 10 grams of pea protein per serving. To put this in perspective, almond milk only has 1 gram of protein per serving, which is why I always go for Bolthouse Farms(R) when I’m doing my grocery shopping at our local Kroger. Bolthouse Farms Plant Milk is also non-GMO, does not contain soy and has 50% more calcium than dairy milk. In other words, this is a wonderful and wholesome choice for my family. As I mentioned, I usually make these waffles on Sunday morning as a special breakfast before we head off to church. They bake-up so nicely in the waffle iron, and it’s fun to let the kids top the waffles with their favorite fresh fruit, nuts, and syrup. 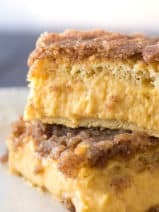 I love any food that can do double duty for my family as both a special Sunday breakfast and quick breakfast for busy school mornings! I make extra waffles, and after letting them cool, I put them into plastic bags before popping them in the freezer. On super-busy mornings the kids can grab a waffle, pop it in the toaster, and enjoy it along with a banana on the ride to school. If we have time, we plate them and enjoy with fresh fruit. They are also great packed in school lunches as a dipper for some yogurt! Bolthouse Farms(R) Plant Protein Milk comes in four flavors, including Original, Vanilla, Unsweetened or Chocolate. I’ve bought every flavor, and we usually have at least two jugs in our refrigerator at any given time. 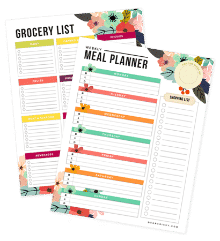 I get mine at my hometown Kroger store. As a family, we’ve just noticed that our tummies feel better when we enjoy our favorite foods with plant-based milks. With absolutely no sacrifice on flavor, I’ve just grown to truly love the taste and versatility of this line of plant milk products. 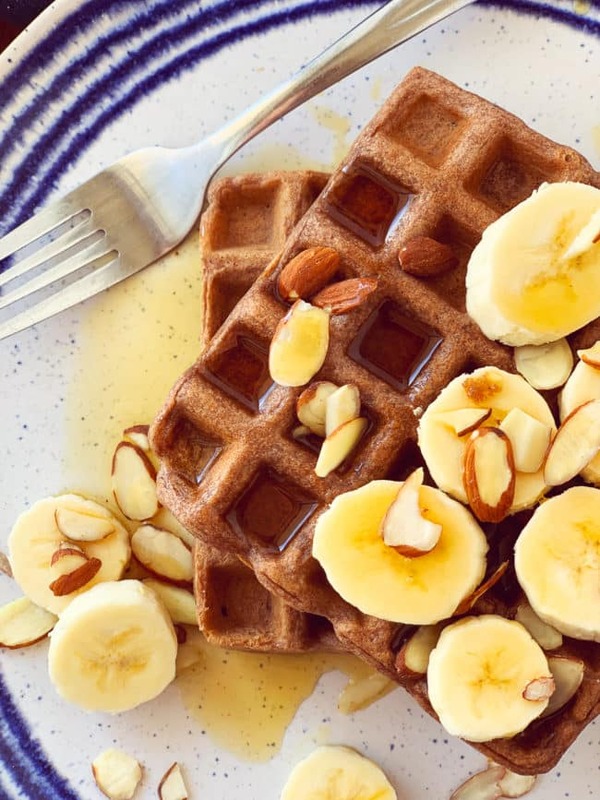 Our simple non-dairy chocolate protein waffles are easy to make and freeze great! 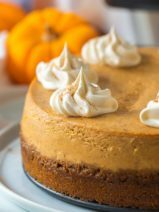 In a medium bowl, combine whole wheat flour, protein powder, and baking powder until mixed. Add eggs and stir to combine. Add coconut oil, maple syrup, and the Bolthouse Farms Chocolate Plant Protein Milk. 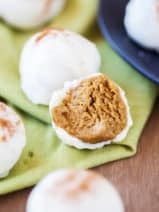 Stir until all of the dry clumps are dissolved and batter is smooth. 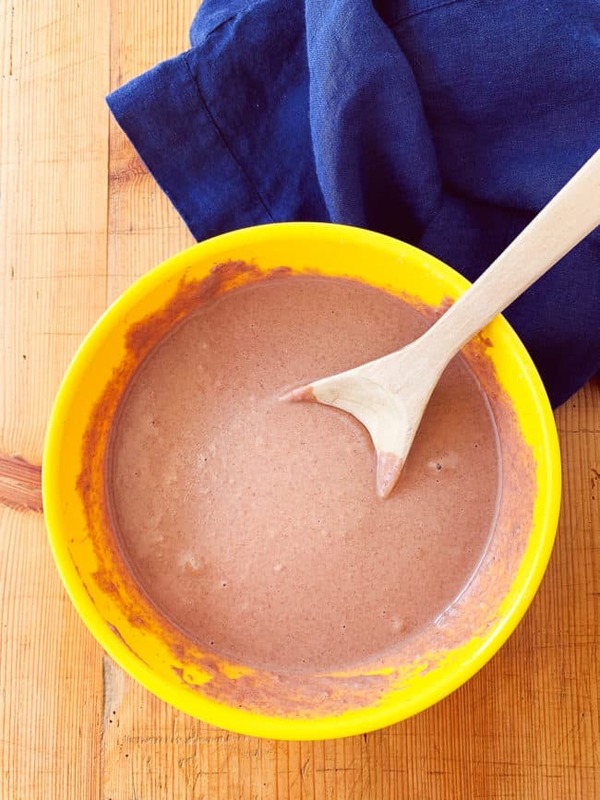 If the batter is too thick to pour, add a small amount of the Chocolate Plant Protein Milk until a thick but pourable consistency is achieved. 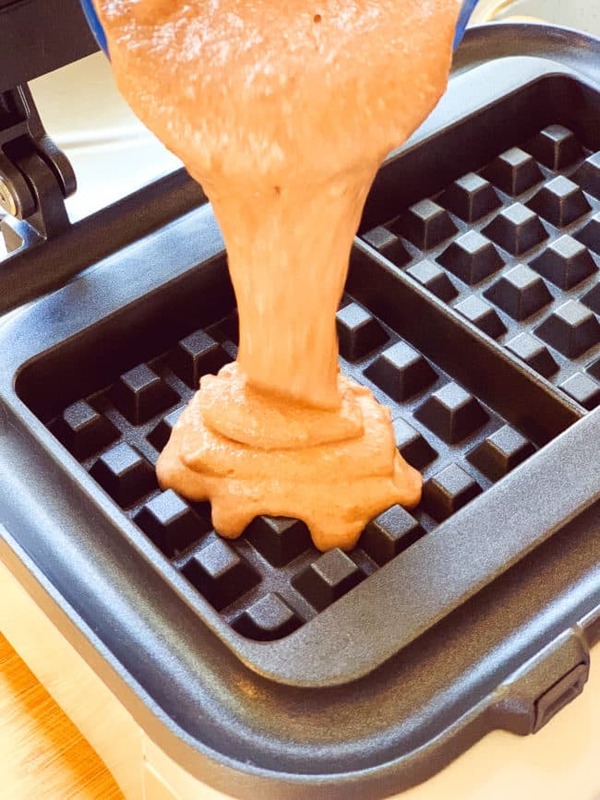 Pour the batter into your waffle maker and close. Cook for 5-7 minutes, or, per the instructions from your waffle maker. Repeat this process until all the batter is used. 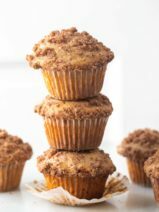 Top with maple syrup, fresh fruits, or nuts.